George Clint was a London based portrait painter and engraver. He was born in 12th April 1770 and died on 10th May 1864. 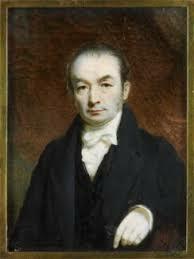 George Clint was born on 12th April 1770 in Brownlow Street, Drury Lane, London. His father, Michael Clint was a hairdresser by profession. He had visited the Yorkshire school and after that pursued fishmonger as his career but his career ended soon as he had a fight with his employer. He then started working in an attorney’s office and then soon became a house painter. He was constantly switching jobs one after the other, one such job was in the nave of Westminster Abbey where he had to paint stones of the arches. He had also decorated the exterior house in Cheapside which was built by Sir Christopher Wren. He also worked for the bookseller Thomas Tegg. George got married to the daughter of a small farmer of Berkshire. He had five sons and four daughters. His wife had passed away after almost a fortnight after giving birth to their son named Alfred. George started after changing several jobs took up painting as his career. He started off with miniature painting. He soon then created a studio in Leadenhall Street and then became friends with the publisher John Bell who was also the nephew of the renowned mezzotint engraver Edward Bell. George soon started learning the art of engraving from Edward. 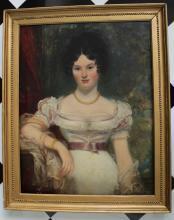 George created his first oil painting of his wife. He slowly started developing a reputation as an artist and made contacts with Samuel Reynolds who had advised him to work on watercolor portraits. He had reproduced Morland’s ‘The Enraged Bull’ and ‘The Horse Struck by Lightning’ several times on colored versions. Around the year 1816, he had created a studio at 83 Gower Street. This studio had become an important place for actor and actresses meeting place. He had painted a series of dramatic scenes in the comedy The Clandestine Marriage. The scenes are William Farren, Farley, Jones as Lord Ogleby, Canton, and Brush. George in the year 1821 was elected as an associate in the Royal Academy but he resigned from this post in 1836 as he as dissatisfied because he was not elected as a full-time academician. He had also painted several portraits of Lord Suffield and his family, Lord Essex, Lord Spencer, General Wyndham and many more. 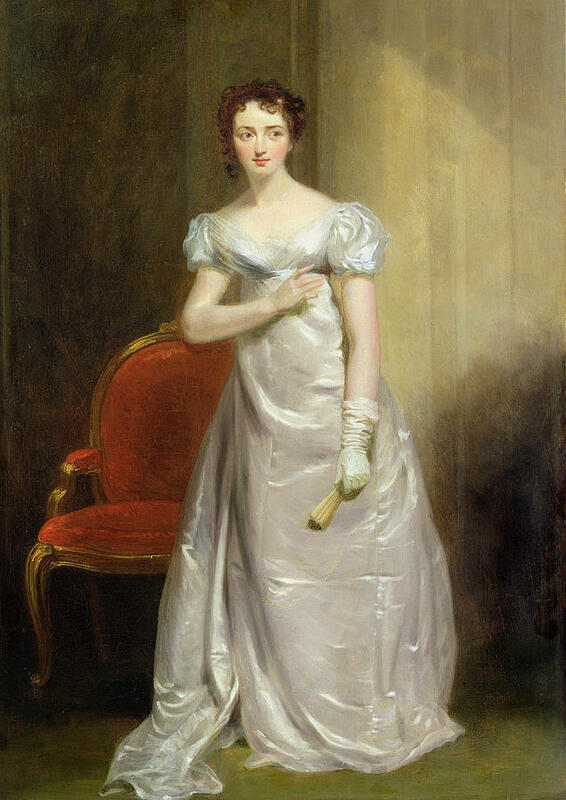 He had also painted several theatrical portraits for Mrs. Griffiths hailing from Norwood. 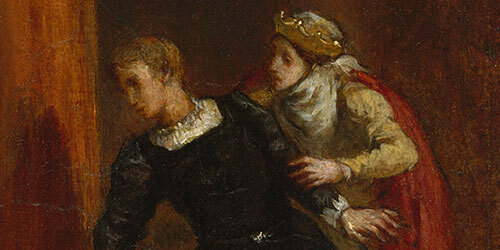 One of his portraits given to her is ‘Falstaff and Mistress Ford’ which is now present in the Tate Gallery. After leaving the Royal Academy he shifted to Peckham and bought a house there. He died on 10th May 1864. His sons have achieved quite a lot of fame and money in their careers. Raphael Clint was a successful engraver, Alfred Clint was a marine painter and Scipio Clint was a notable medallist and seal engraver.